In simulation studies, sometimes you need to simulate outliers. For example, in a simulation study of regression techniques, you might want to generate outliers in the explanatory variables to see how the technique handles high-leverage points. 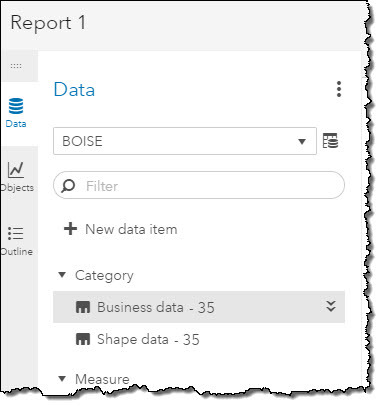 This article shows how to generate outliers in multivariate normal data that are a specified distance from the center of the distribution. In particular, you can use this technique to generate "regular outliers" or "extreme outliers." When you simulate data, you know the data-generating distribution. In general, an outlier is an observation that has a small probability of being randomly generated. Consequently, outliers are usually generated by using a different distribution (called the contaminating distribution) or by using knowledge of the data-generating distribution to construct improbable data values. Generate uncorrelated, standardized, normal data. Generate outliers by adding points whose distance to the origin is k units. Because you are using standardized coordinates, one unit equals one standard deviation. Use a linear transformation (called the Cholesky transformation) to produce multivariate normal data with a desired correlation structure. 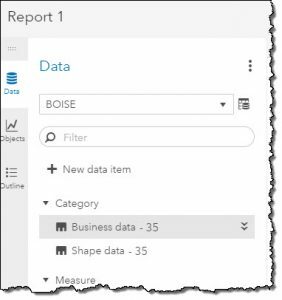 In short, you use the Cholesky transformation to transform standardized uncorrelated data into scaled correlated data. The remarkable thing is that you can specify the covariance and then directly compute the Cholesky transformation that will result in that covariance. This is a special property of the multivariate normal distribution. For a discussion about how to perform similar computations for other multivariate distributions, see Chapter 9 in Simulating Data with SAS (Wicklin 2013). /* covariance matrix is product of diagonal (scaling) and correlation matrices. If you use the Euclidean distance, the second and third outliers (p2 and p3) are closer to the center of the data than p1. However, if you draw the probability ellipses for these data, you will see that p1 is more probable than p2 and p3. This is why the Mahalanobis distance is used for measuring how extreme an outlier is. The Mahalanobis distances of p1, p2, and p3 are 5, 6, and 10, respectively. Generate a point from the d-dimensional multivariate normal distribution: Y = MVN(0, I(d)). Project the point onto the surface of the d-dimensional sphere of radius r: Z = r*Y / ||Y||. Use the Cholesky transformation to correlate the variables. For these particular random outliers, the largest outliers (MD=10) is in the upper right corner. The others are in the lower left corner. If you change the random number seed in the program, the outliers will appear in different locations. In summary, by understanding the geometry of multivariate normal data and the Cholesky transformation, you can manufacture outliers in specific locations or in random locations. 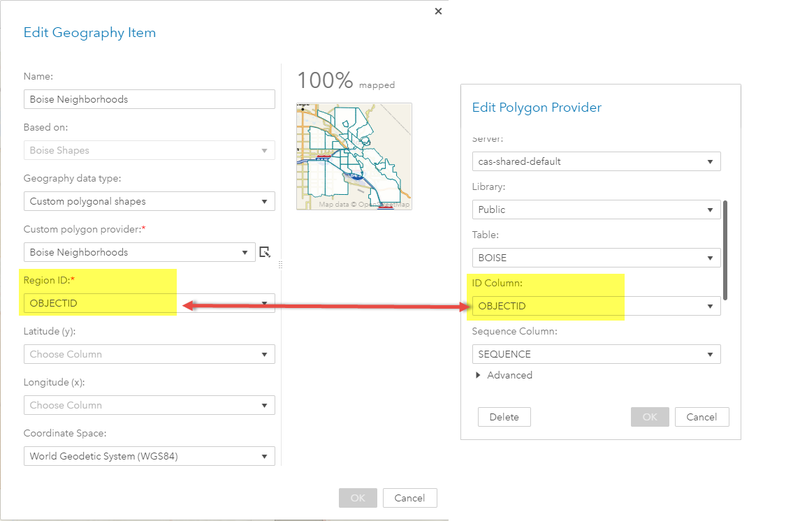 In either case, you can control whether you are adding a "near outlier" or an "extreme outlier" by specifying an arbitrary Mahalanobis distance. You can download the SAS program that generates the graphs in this article. The post How to simulate multivariate outliers appeared first on The DO Loop. 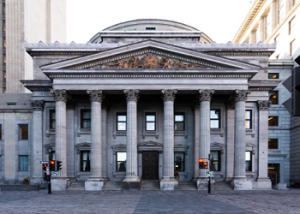 The post CCPA and the definition of personal information appeared first on The Data Roundtable. 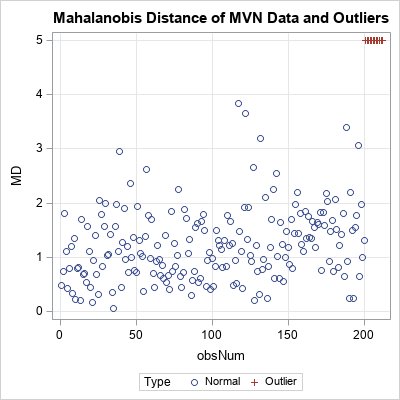 An important concept in multivariate statistical analysis is the Mahalanobis distance. 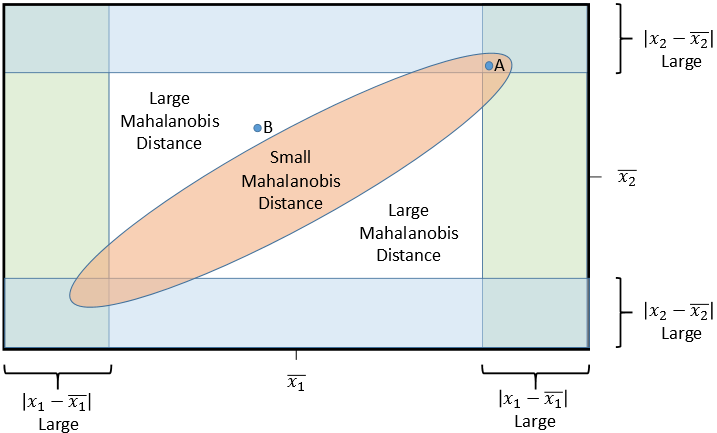 The Mahalanobis distance provides a way to measure how far away an observation is from the center of a sample while accounting for correlations in the data. 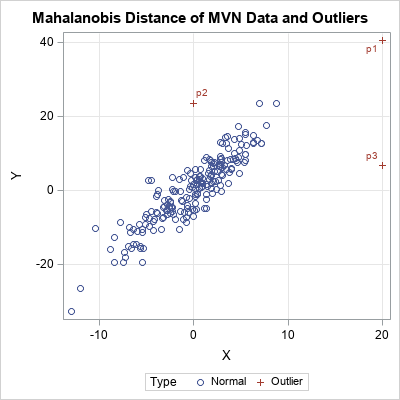 The Mahalanobis distance is a good way to detect outliers in multivariate normal data. 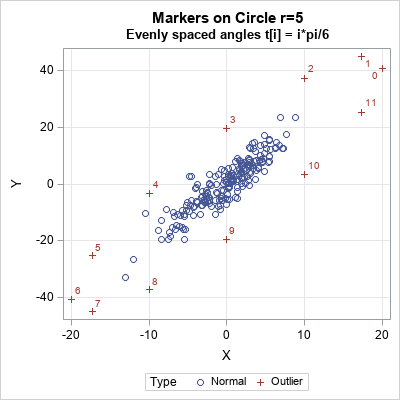 It is better than looking at the univariate z-scores of each coordinate because a multivariate outlier does not necessarily have extreme coordinate values. In classical statistics, a univariate outlier is an observation that is far from the sample mean. (Modern statistics use robust statistics to determine outliers; the mean is not a robust statistic.) You might assume that an observation that is extreme in every coordinate is also a multivariate outlier, and that is often true. However, the converse is not true: when variables are correlated, you can have a multivariate outlier that is not extreme in any coordinate! The following schematic diagram gives the geometry of multivariate normal data. The middle of the diagram represents the center of a bivariate sample. The orange elliptical region indicates a region that contains most of the observations. Because the variables are correlated, the ellipse is tilted relative to the coordinate axes. For observations inside the ellipse, their Mahalanobis distance to the sample mean is smaller than some cutoff value. For observations outside the ellipse, their Mahalanobis distance to the sample mean is larger than the cutoff. The green rectangle at the left and right indicate regions where the X1 coordinate is far from the X1 mean. The blue rectangle at the top and bottom indicate regions where the X2 coordinate is far from the X2 mean. The observation "A" is inside the ellipse. Therefore, the Mahalanobis distance from "A" to the center is "small." Accordingly, "A" is not identified as a multivariate outlier. However, notice that "A" is a univariate outlier for both the X1 and X2 coordinates! The observation "B" is outside the ellipse. Therefore, the Mahalanobis distance from "B" to the center is relatively large. The observation is classified as a multivariate outlier. However, notice that "B" is not a univariate outlier for either the X1 or X2 coordinates; neither coordinate is far from its univariate mean. The main point is this: An observation can be a multivariate outlier even though none of its coordinate values are extreme. It is the combination of values which makes an outlier unusual. In terms of Mahalanobis distance, the diagram illustrates that an observation "A" can have high univariate z scores but not have an extremely high Mahalanobis distance. Similarly, an observation "B" can have a higher Mahalanobis distance than "A" even though its z scores are relatively small. You can connect the Mahalanobis distance to the probability of a multivariate random normal variable. The squared MD for multivariate normal data is distributed according to a chi-square distribution. For bivariate normal data, the probability that an observation is within t MD units of the center is 1 - exp(-t2/2). Observations like 'A' are not highly unusual. 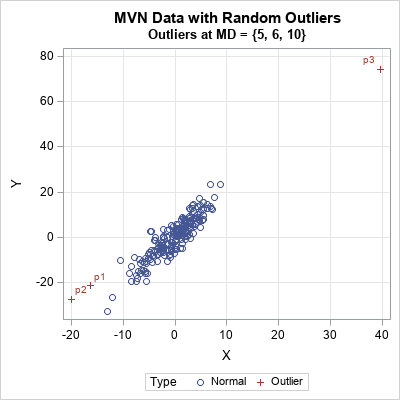 Observations that have MD ≥ 2.5 occur in exp(-2) = 4.4% of random variates from the bivariate normal distribution. In contrast, observations like 'B' are extremely rare. Observations that have MD ≥ 5 occur with probability exp(-25/2) = 3.73E-6. Yes, if you measure in Euclidean distance, 'A' is farther from the center than 'B' is, but the correlation between the variables makes 'A' much more probable. The Mahalanobis distance incorporates the correlation into the calculation of "distance." In summary, things are not always as they appear. 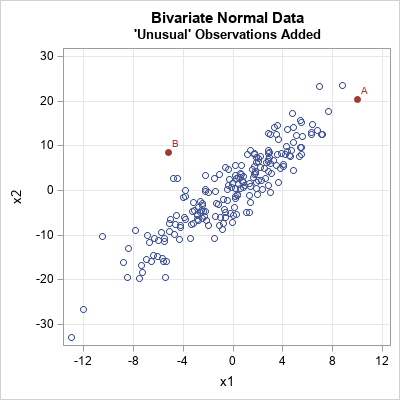 For univariate data, an outlier is an extreme observation. It is far from the center of the data. In higher dimensions, we need to account for correlations among variables when we measure distance. The Mahalanobis distance does that, and the examples in this post show that an observation can be "far from the center" (as measured by the Mahalanobis distance) even if none of its individual coordinates are extreme. 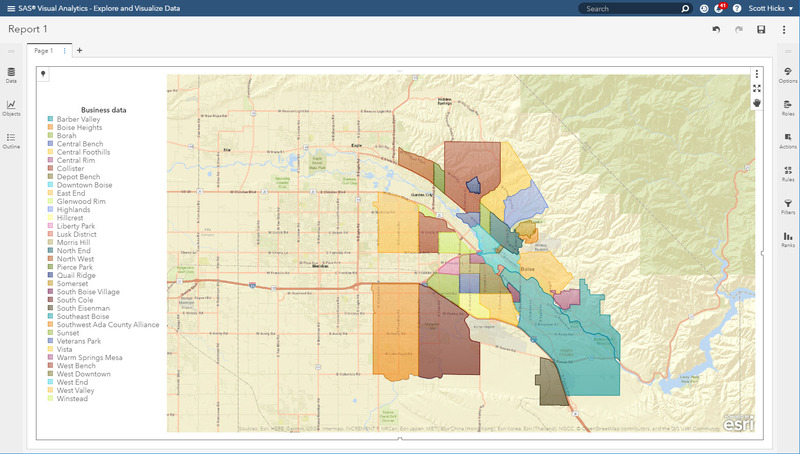 You can download the SAS program that generates the examples and images in this article. The post The geometry of multivariate versus univariate outliers appeared first on The DO Loop. 5 ways your digital analytics strategy is hindering your customer experience was published on Customer Intelligence Blog. As data volumes continue to surge (with no signs of slowing down), the cost to handle all that data can have a very real impact on IT budgets. But for all the talk of the growing value of data, the cost side of the equation is often overlooked. After all, it not only takes a lot of drives to hold all that data, it requires significant computing resources to handle it. The costs quickly add up, forcing IT leaders to make tough choices about where to make their IT investments. This is as true for SAS users as it is for any other IT organization. We work closely with our customers and know that the cost of our analytics software is only part of the budget puzzle – total cost of ownership (TCO) casts a long shadow over their budget decisions. So we were as curious as they were when Intel released its Intel® OptaneTM DC Persistent Memory. 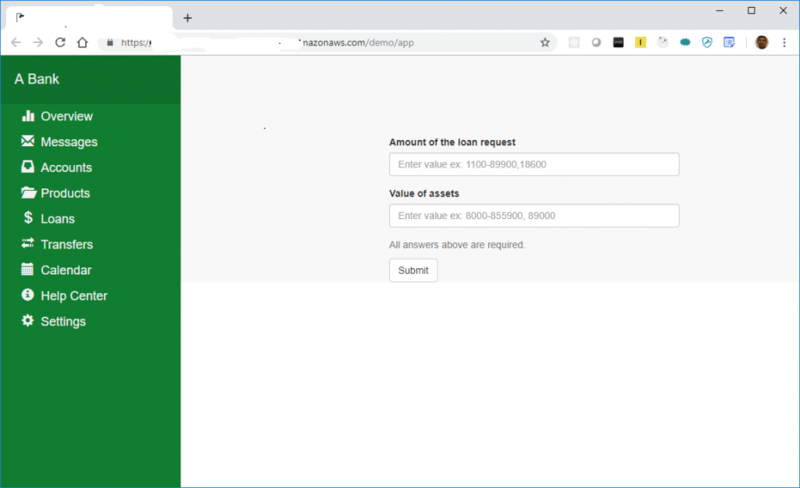 Data written to persistent memory remains accessible using memory instructions even after the process that created or last modified them is gone. In this aspect, persistent memory is like a hard disk drive (HDD). But the speed at which the data can be accessed from persistent memory is considerably faster than the speed delivered by an HDD. Of course, as a longtime Intel collaborator, we worked closely together to optimize SAS software for this innovation. But how would it work in real-life applications outside of the labs? 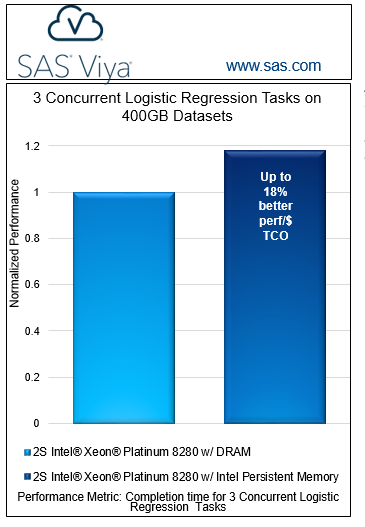 Would the Intel Optane DC Persistent Memory - SAS® Viya® combination have a real impact, or would it just represent yet another incremental improvement – nice, but not enough to change the IT investment-performance equation? There was only one way to find out, of course: Test it. We didn’t hold back, either – we ran multiple instances of a large model containing 400 gigabytes of data, concurrently. All these jobs finished in a matter of minutes. Just as important, the costs of achieving performance in a persistent memory environment with SAS Viya, when compared to DRAM and SAS Viya, make their own compelling case. Intel Optane persistent memory achieves more than 95 percent on-par performance with DRAM, at a lower cost per performance rate of approximately 18 percent. With second-generation Intel Xeon Scalable Processors and Intel Optane DC persistent memory in Memory Mode, it’s clear that users can take advantage of the benefits of systems with larger capacity memory, with little or no performance degradation. But performance may not even be the most interesting part of this story – not when you compare it to the cost benefits of running in this environment. In short, compared with DRAM – equal capacity memory, equal CPU, and so on – using Intel Optane DC Persistent Memory leads to a reduction in costs of 20 percent or more. That’s a tangible, meaningful impact for any IT budget, allowing CIOs to invest more heavily to address other pressing needs. By contrast, system costs increase dramatically with higher DRAM capacity. Plus, it may be possible in the future to use the memory module in different modes – an opportunity we’re currently testing in non-volatile random-access memory (NVRAM) mode with the goal of allowing applications to take advantage of this benefit. How does this combination of persistent memory tools and SAS Viya contribute to faster speeds and lower costs? The massive scale of data typically handled by SAS customers can be handled by fewer servers, because each can now have a much greater memory capacity. This equation can translate into a significant reduction in the total cost of ownership. 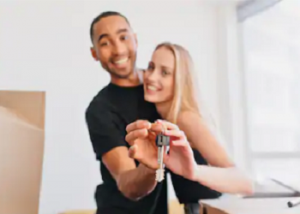 There are a lot of factors, many of which are unique to your organization, that go into reducing the total cost of ownership – so it goes without saying that your mileage may vary. Regardless, this is a conversation your organization needs to be having right now, if it hasn’t already. We’re happy to answer your questions about running SAS Viya together with Intel Optane DC Persistent Memory. SAS® Viya® In-memory Analytics: SAS® Viya 3.4 VDMML application. Workload: 3 concurrent logistic regression tasks each running on 400GB datasets. 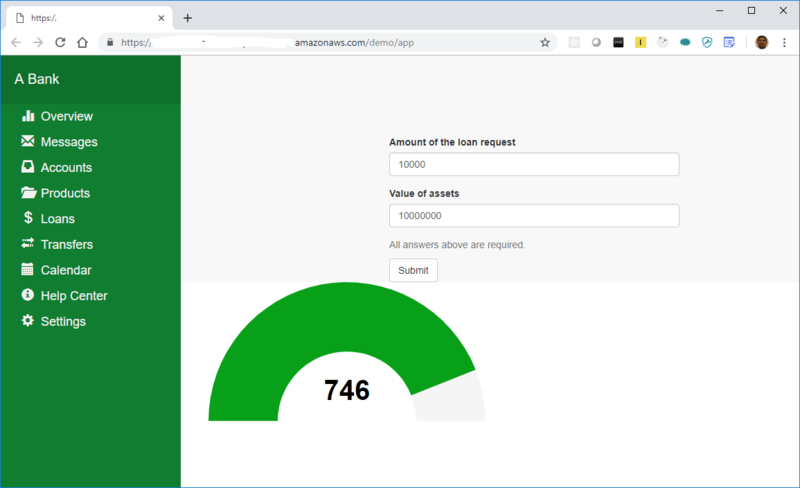 Testing by: Intel and SAS completed on February 15, 2019. Baseline hardware for comparison: 2S Intel® Xeon® Platinum 8280 processor, 2.7GHz, 28 cores, turbo and HT on, BIOS SE5C620.86B.0D.01.0286.011120190816, 1536GB total memory, 24 slots / 64GB / 2666 MT/s / DDR4 LRDIMM, 1x 800GB, Intel SSD DC S3710 OS Drive + 1x 1.5TB Intel Optane SSD DC P4800X NVMe Drive for CAS_DISK_CACHE + 1x 1.5TB Intel SSD DC P4610 NVMe Drive for application data, CentOS Linux* 7.6 kernel 4.19.8. Persistent memory: one way to rein in IT costs was published on SAS Users.